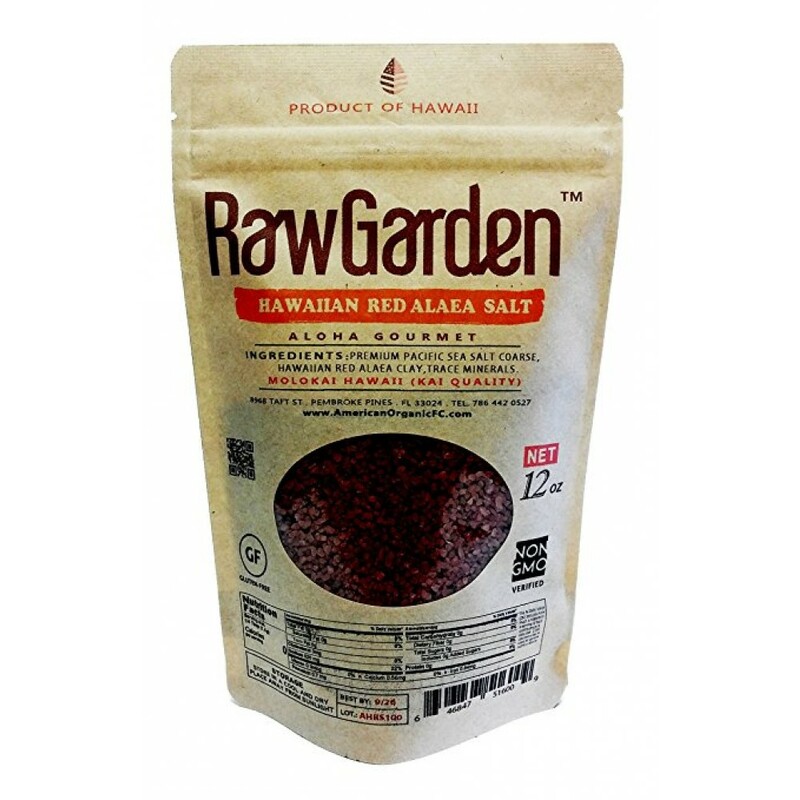 Raw Garden Hawaiian Red Alaea Salt’s beautiful red color and unique flavor is the result of Hawaiian volcanic clay known as “alaea” added to pure Pacific Sea Salt. 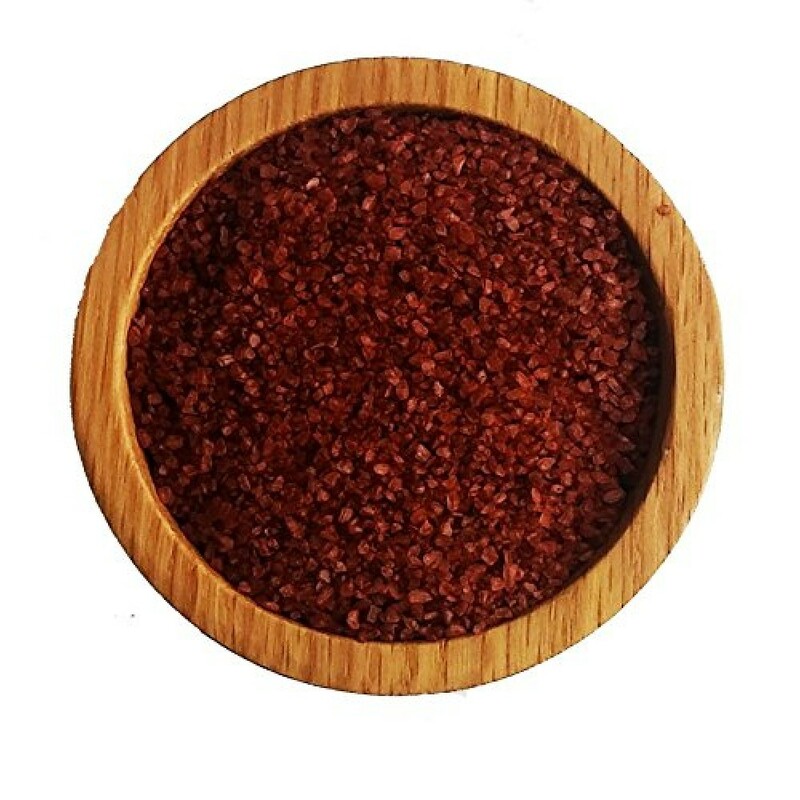 Red Alaea Salt also goes well with pasta, stir-fry, poultry, eggs, seafood and grilled vegetables. 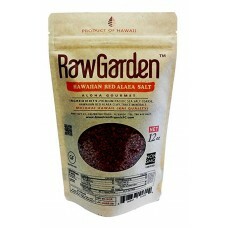 Raw Garden Red Alaea Hawaiian Salt is commonly used for preserving.